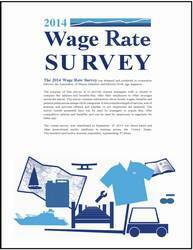 This report contains information about hourly wages, salaries, and benefits across a range of marina job categories for marinas across the US. Results are shown both nationally and regionally. 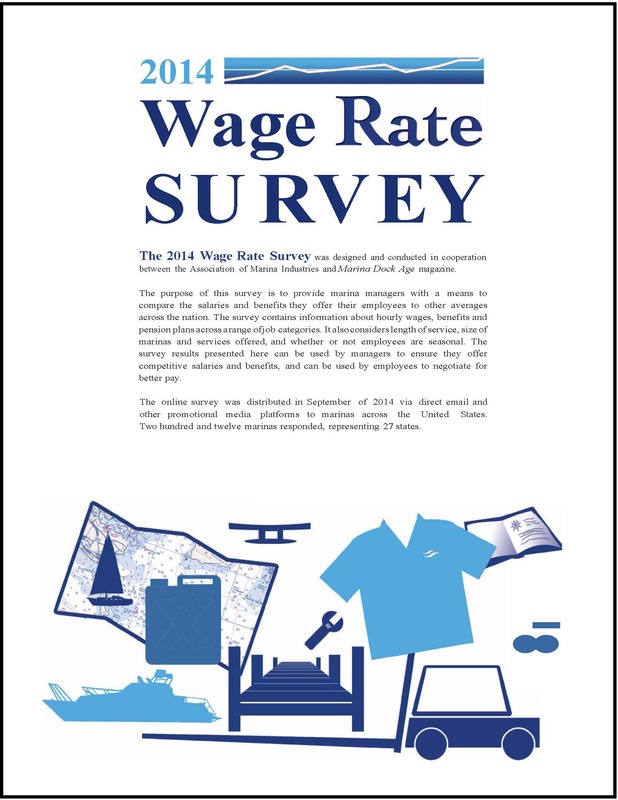 Use this report to ensure your business is competitive when hiring, positioned to retain good employees, and managing personnel expenses effectively.